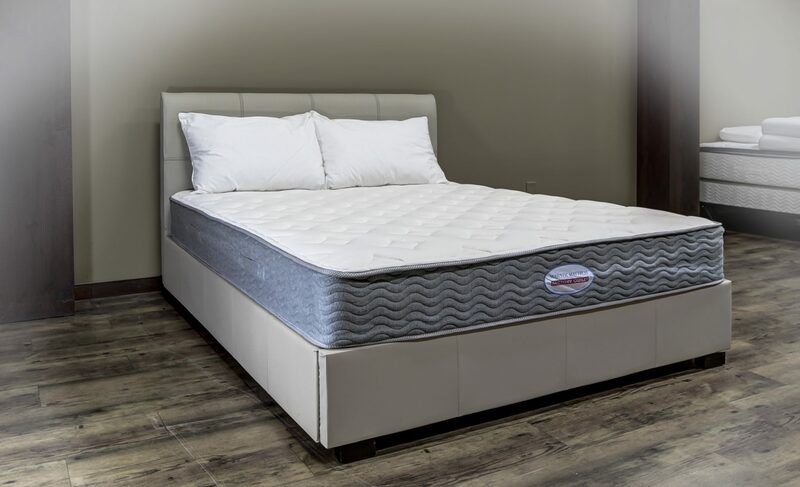 The Good series is a great starter mattress that features No Flip Tight Top design, edge supports, tack & jump quilt pattern, self handles and fine comfort for the price! 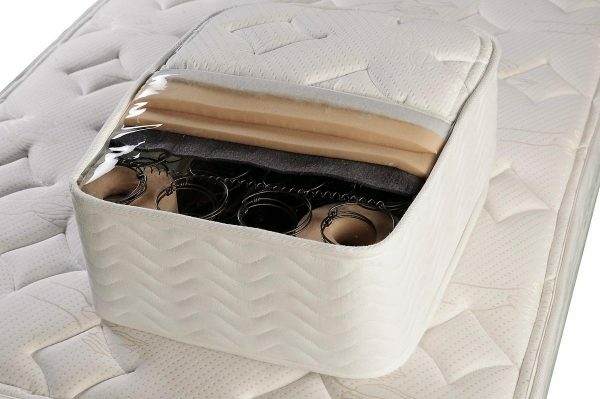 For an economical mattress choice, the Good Tight Top will be it. 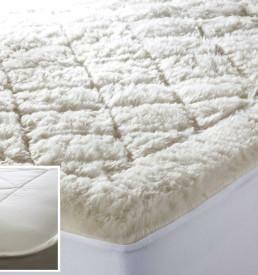 The Good Tight Top is a great starter mattress that gives adequate support at an affordable price. 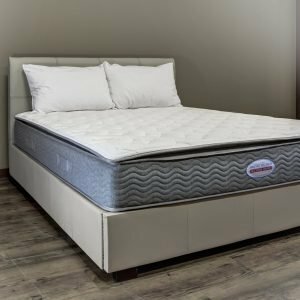 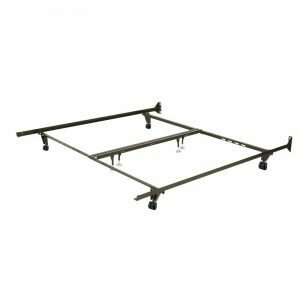 It features the proven Bonnell Coil spring system and double coil edge supports on every second coil around the entire perimeter of the mattress. 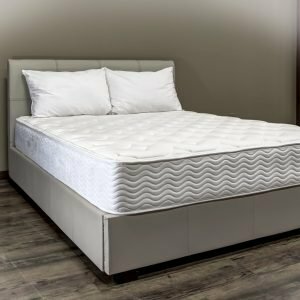 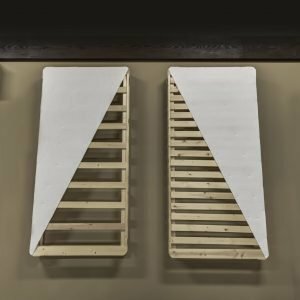 This mattresses design was heavily influenced by the founder of the company as he wanted a reasonably priced mattress for his customers as well as a comfortable sleep for his Grandchildren. 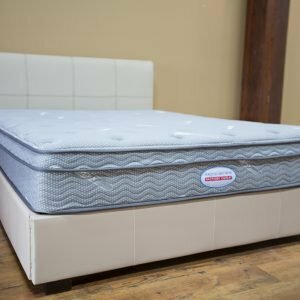 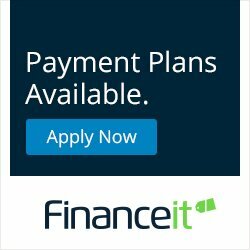 The Children will be the last to complain if their mattress is uncomfortable, so it is up to the parents to not just get “the cheapest” mattress available. 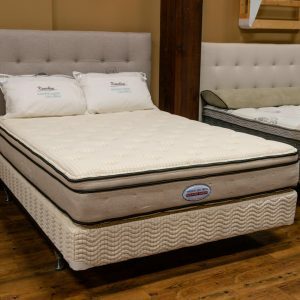 The Good series offers a sleep that would be perfect for the children, young adults on a tight budget or for those unexpected guests. 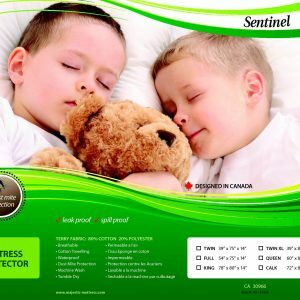 Warranty Code: E For more information on warranty, please consult the Warranty section.